David gets “it”. He is a tenacious litigator that immediately adds value to his clients by creatively and efficiently navigating complex matters. 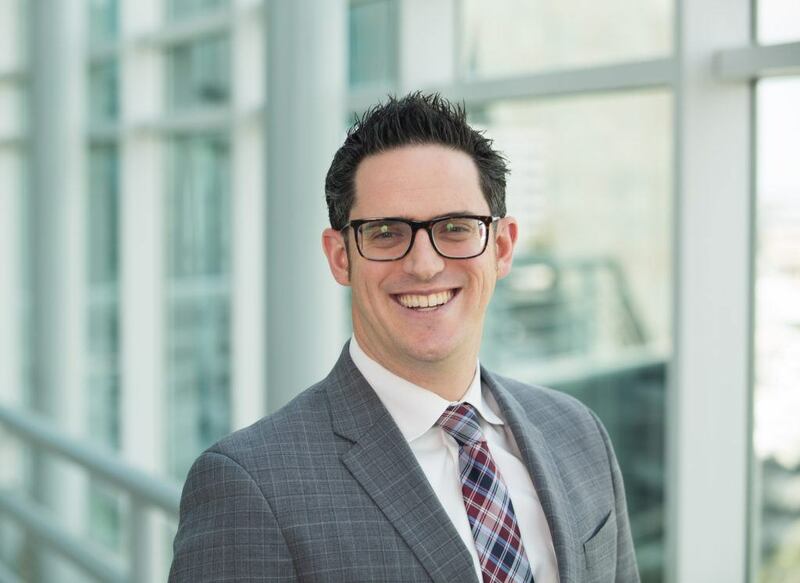 Since joining Severson and Werson in 2012, David has worked diligently in the Firm’s financial services space honing his skills as a commercial litigator. While David has a significant background in a number of different areas including mortgage litigation, TCPA, FDCPA, and banking operations, he has developed a unique expertise as one of the Firm’s “go-to” attorneys in claims involving credit reporting brought against the Firm’s banking clients. David now has the tools to analyze this extremely technical and burdensome field. Recently, David has also gained significant experience in various areas of trial preparation. David has been named to Southern California’s Rising Star List in 2015, 2016 and 2017. Before Severson, David was an associate at Lewis Brisbois Bisgaard Smith L.L.P. (Los Angeles), Robins, Kaplan, Miller & Ciresi L.L.P. (Los Angeles), and Blank Rome L.L.P. (Los Angeles). David earned his law degree from Loyola Law School of Los Angeles in 2008. He received his M.B.A from Loyola Marymount University in 2009, and his B.A. from the University of Pennsylvania in Philadelphia, PA in 2002.